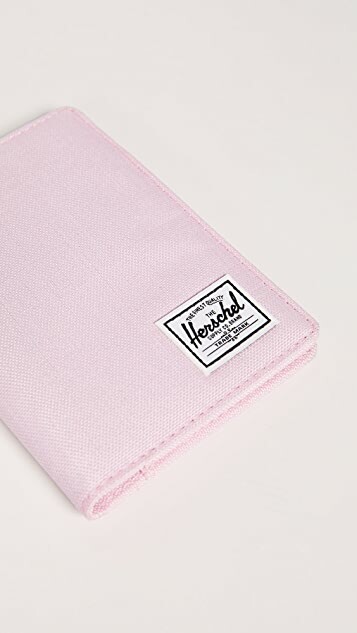 A classic travel accessory from everyone's favorite backpack brand. 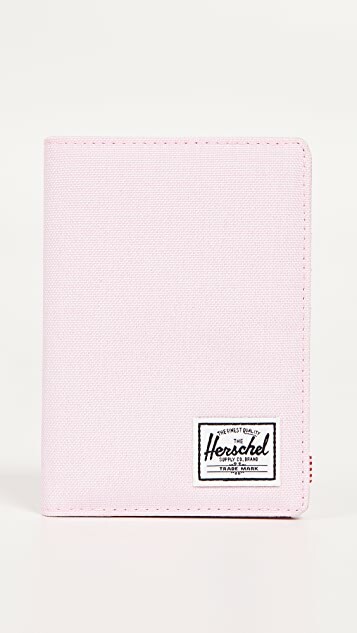 This Herschel Supply Co. passport case is a sturdy (and stylish!) 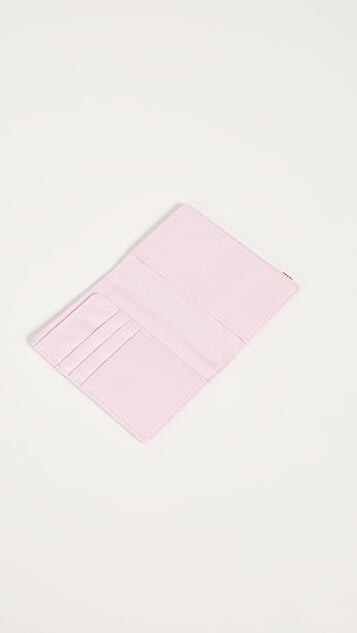 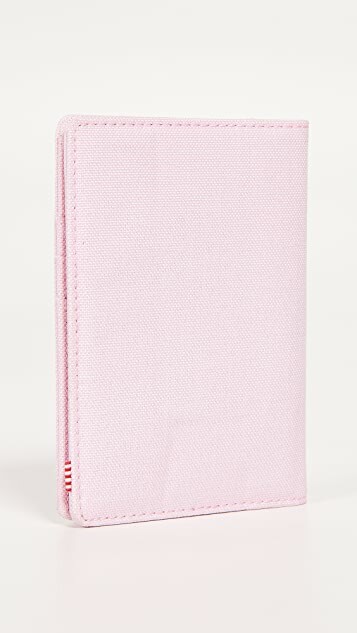 way to make sure your passport is always on hand when you need it.